My name is Pablo. 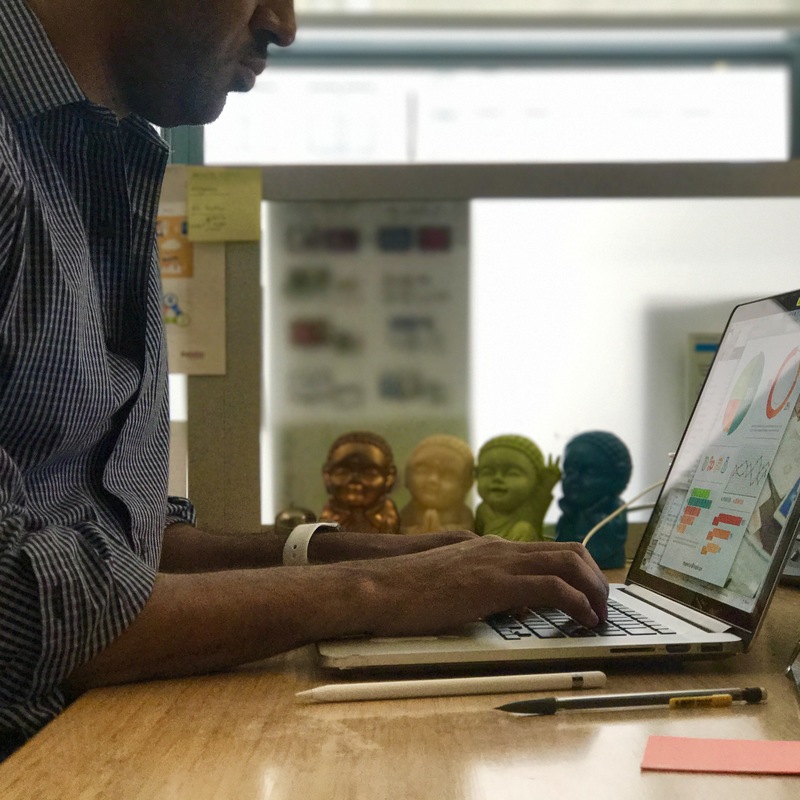 I am a User Experience Specialist, working in both the research and design spaces to create digital experiences that users will enjoy. As a reseracher, my role is to collect data on users to inform stakeholders about their needs and pain points. 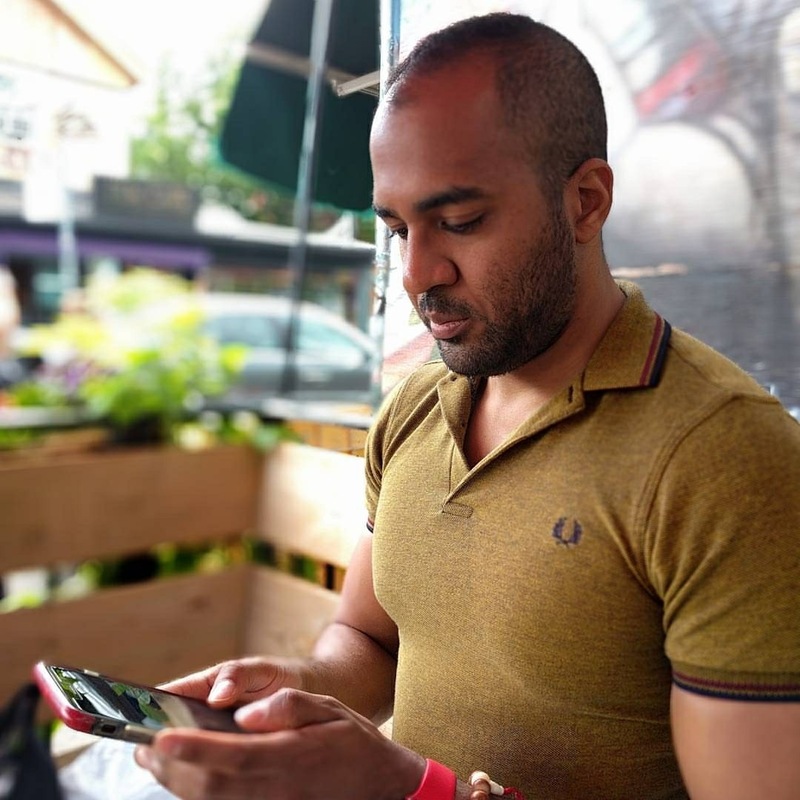 As a designer, my role is to take what I know about users, design practices, content strategy, and information architecture to plan and create a solution that clients and end users like. I take an approach to research that focuses less on specializing in one type of research—but rather, focuses on which questions are important and then applying the appropriate type of research to the question at hand. Using that approach, I have gained experience in both qualitative and quantitative research methods. My goal is to merge both types of research into a cohesive paradigm that uses all methods to triangulate data sources to tell a complete user story. I design digital products that range from websites to dashboards to content management systems to Augmented/Virtual reality. No matter what the products is, I follow User Experience (UX) best practices. I operate on the premise that products should always be designed with the end user in mind. 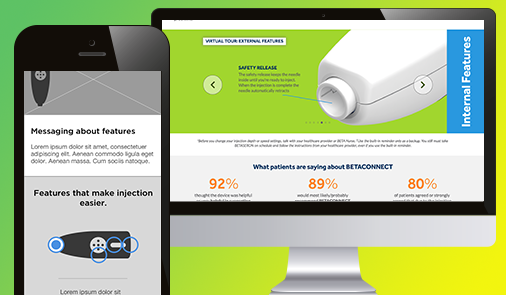 I led discovery workshops and design thinking sessions to inform the strategy for the redesign of a product website that caters to a pharmaceutical drug, BETASERON, that treats multiple sclerosis. I also led the user experience design for this website, using a mobile-first approach and working heavily with developers, a content strategist, and graphic design team. 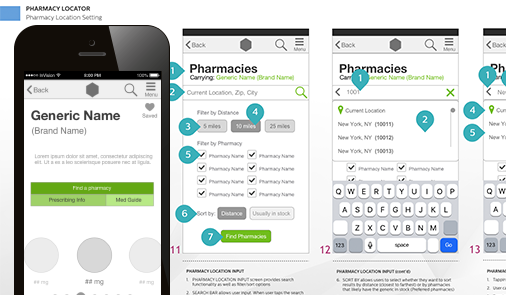 Worked with Pfizer subsidiary, Greenstone LLC to establish user needs and brand goals for a mobile app—Greenstone Locator. Used research to develop personas of people who smoke. 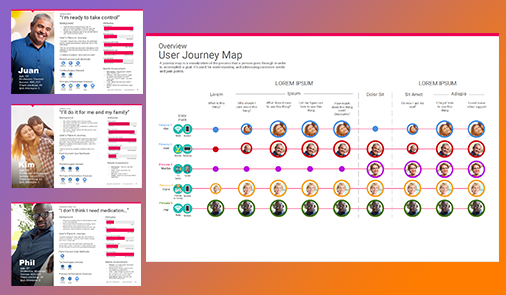 These personas informed the user journey and content strategy (as well as the upcoming website design). 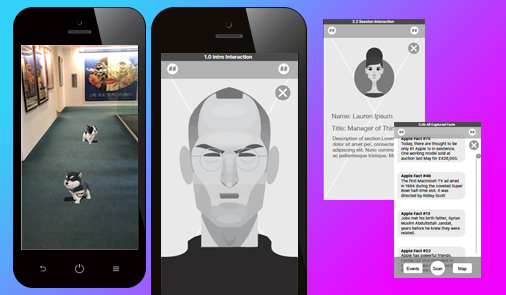 At ghg (greyhealth group), I am part of an innovation team that helps brands strategize around and implement augmented and virtual reality applications. 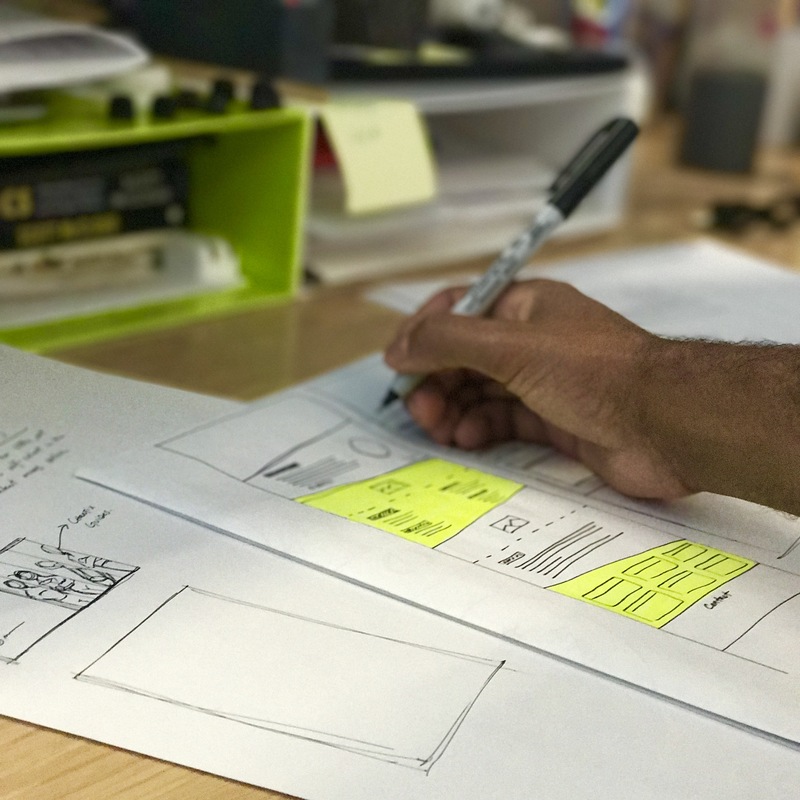 In addition to strategy, I help develop the tactics, which includes ideation, wireframing, and working with developers and visual designers to ensure that the products we make meet product requirements established during the discovery phase. Pablo does UX, All rights reserved.